Gwen Stefani is a singer-songwriter and fashion designer. This biography profiles her childhood, career, achievements, trivia and timeline. Gwen Renée Stefani is an American singer-songwriter, fashion designer, and actress. She is the lead vocalist for the rock band, No Doubt. She sang with the band and released three albums before deciding to go solo.‘Love. Angel. Music. Baby.’, her first solo album was inspired by music of the 1980s. The album’s third single, Hollaback Girl, was the first US digital download to sell one million copies. Her solo studio album, The Sweet Escape, had singles such as, Wind It Up, Four in the Morning, and the smash hit, The Sweet Escape. Including her work with No Doubt, she has sold more than forty million albums worldwide. She has diversified her career with her clothing and accessories lines, L.A.M.B. and Harajuku Lovers. 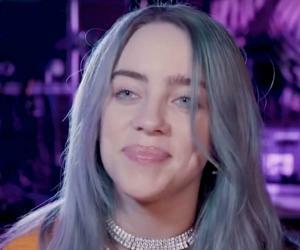 She has been described as possessing a unique vocal prowess which’ The Chicago Tribune’ describes as a ‘brash alto’. She has been referred to as "the new Madonna" by publications such as ‘The Hollywood Reporter’ and ‘People’. Her red lips, platinum blond hair and dark eyes make her very attractive, and her natural good look is enhanced by her stylish dress sense. Billboard magazine ranked Stefani the fifty-fourth most successful artist and thirty-seventh most successful Hot 100 artist of the last decade. 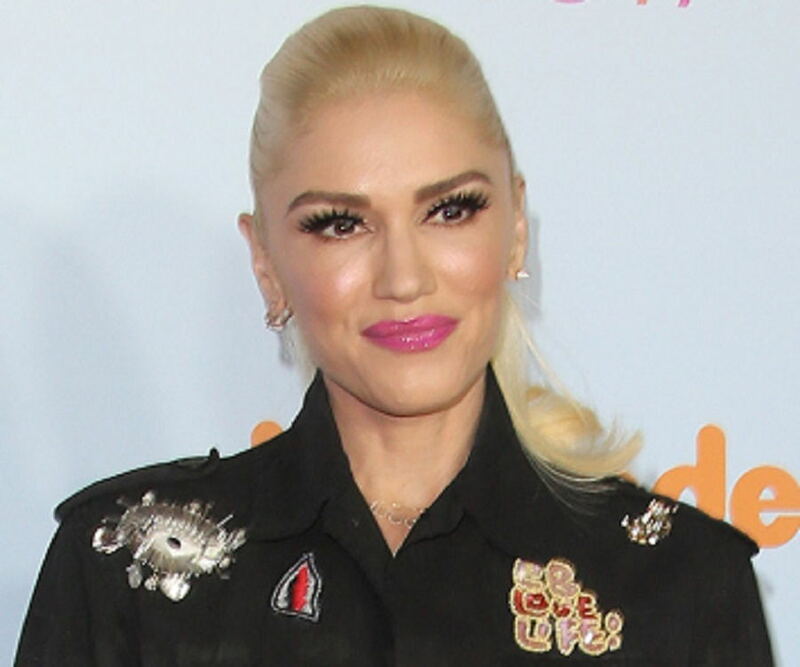 Gwen Renee Stefani was born on October 3, 1969 in Fullerton, California, to Dennis, a Yamaha marketing executive and Patti, an accountant turned homemaker. The second of four children, her siblings were Jill, Todd and older brother, Eric. She was exposed to folk music and artists like bob Dylan and Emmylou Harris by her parents. 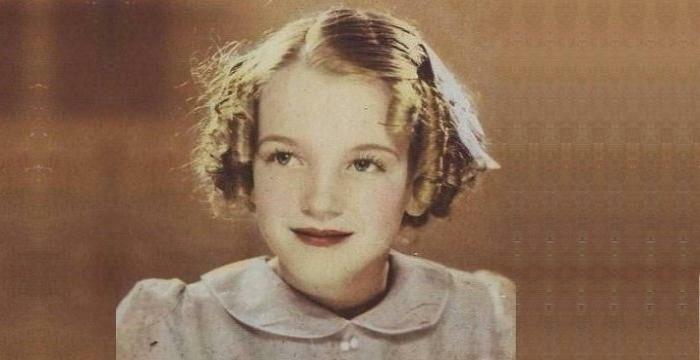 She also developed a love for musicals such as the Sound of Music and Evita. She attended Loara High School in Anaheim, California, and was dyslexic. She made her onstage debut during a talent show at Loara High School to sing "I Have Confidence", from The Sound of Music. 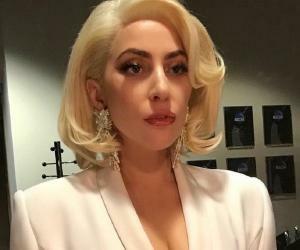 Stefani graduated from high school in 1987, and began attending Fullerton College before transferring to California State University, Fullerton. She had started providing vocals for her brother, Eric’s band, No doubt. In 1991, No Doubt was signed to Interscope Record. Their debut album, the following year was not successful as grunge was more popular than their ska- pop. In 1995, the band’s self released album The Beacon Street Collection was successful while their third album Tragic Kingdom had the single, Don’t Speak which topped the year-end charts. No Doubt released ‘Return of Saturn’ in 2000 which retained the ska punk and reggae influences but had slower, ballad-like songs. The lyrics reflected the singer’s relationship with Bush front man Gavin Rossdale. She founded her own fashion line in 2003 called L.A.M.B, an acronym of her debut solo album, which manufactures apparel and fashion accessories and a fragrance called "L.”, and later another called Harajuku Lovers. She made her acting debut playing Jean Harlow in Martin Scorsese's ‘The Aviator’ in 2004 and was nominated for the Screen Actors Guild Award for Outstanding Performance by a Cast in a Motion Picture. Her second solo album, ‘The Sweet Escape’, released in 2006, was a collaborated effort of many artists. Critics called the album a "hasty return" that repeated her previous album with less energy. Rock Stead, the fifth studio album by No Doubt, was released in 2001 and received mostly positive reviews. It debuted at number nine on the Billboard 200 and sold approximately three million copies. Her first solo album in 2004, Love. Angel. Music. Baby, designed as an updated version of music records, received favorable reviews from contemporary music critics and sold seven million copies worldwide. Her single ‘Let Me Blow Ya Mind" in entertainer Eve's album ‘Scorpion’ won a Grammy in 2002 for "Best Rap/Sung Collaboration". ‘Hey Baby’ co-written by her, brought No Doubt, a best performance Award. She won two MTV Video Music Awards in 2005, including Best Choreography for "Hollaback Girl" and Best Art Direction for "What You Waiting For?,” and she was adjudged Best Dressed Female. 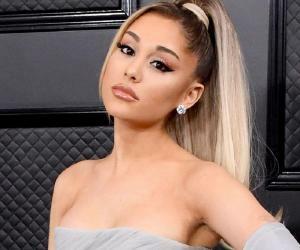 At the Teen Choice Awards, presented annually by the Fox Broadcasting Company, in 2005, she won three nominations that she received, including Choice Breakout, Best Female Video, and Choice Collaboration for Rich Girl". Stefani dated her band mate, Tony Kanal but they broke-up after seven years. 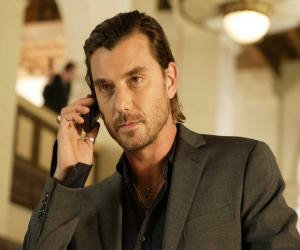 In 2002 she married Bush guitarist, Gavin Rossdale. The couple has two sons, Kingston James McGregor and Zuma Nesta Rock. In 2011, she donated $1 million to Save the Children's Japan Earthquake–Tsunami Children in Emergency Fund, and ran an auction on eBay of vintage clothing, designed and signed by her, from her personal wardrobe. This singer’s nick names are Sunshine and G-loc and she is a distant cousin of Madonna. Her impersonators are sometimes referred to as "Gwennabes" or "Gwenabees." She declared, “My songs are basically my diaries. Some of my best songwriting has come out of time when I've been going through a personal nightmare”.